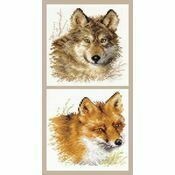 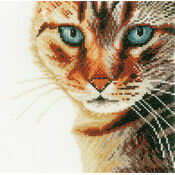 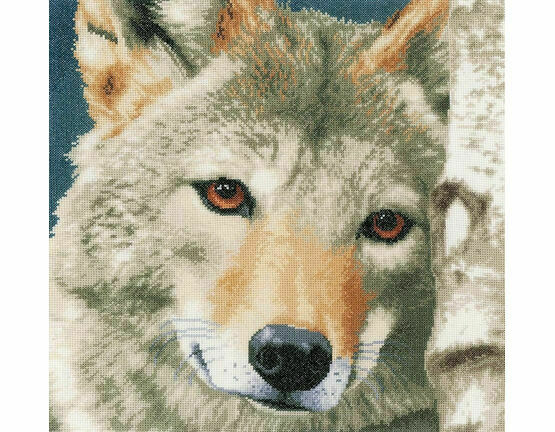 Beautifully detailed, part of the animal range of kits from Lanarte, this Wolf cross stitch kit is destined to make a statement in your home. 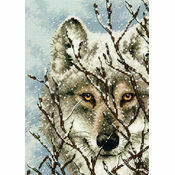 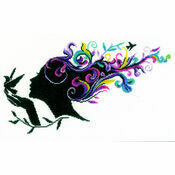 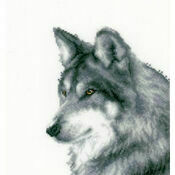 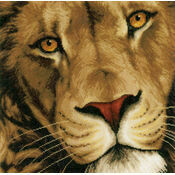 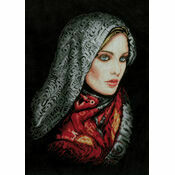 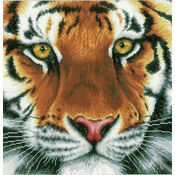 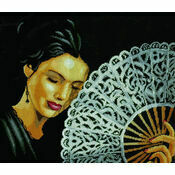 The wolf portrait design would make a great gift for an animal lover. 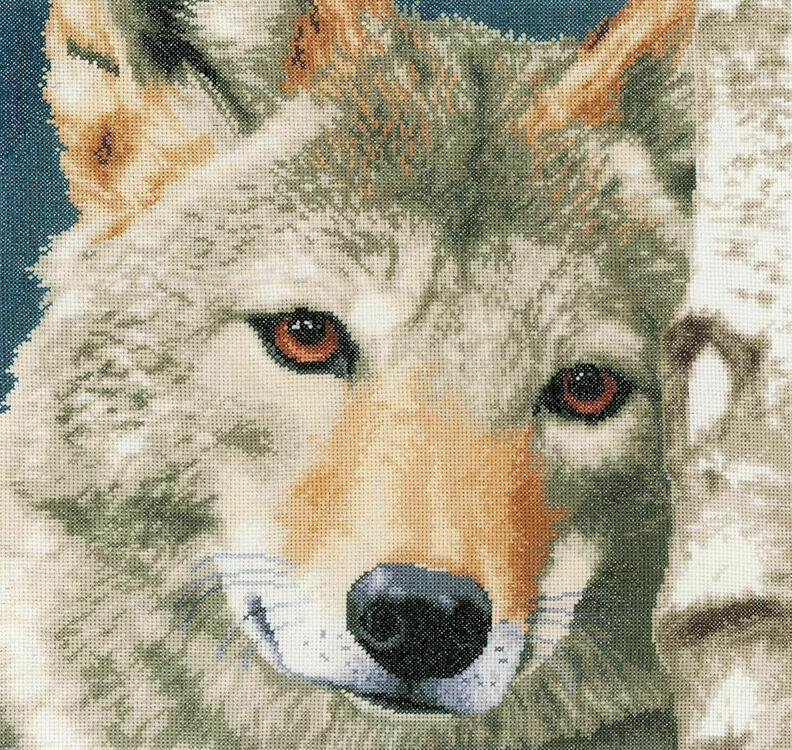 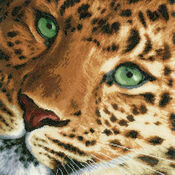 Incredibly well detailed, the wolf features emotive eyes and true to life detailing.